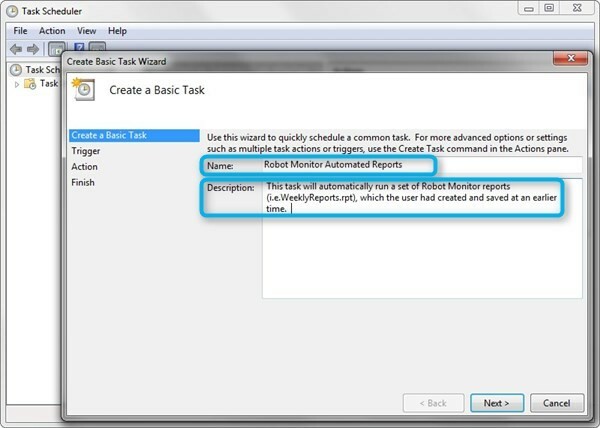 This document assumes that you have already created a set of Robot Monitor Reports, which are to be automatically generated . 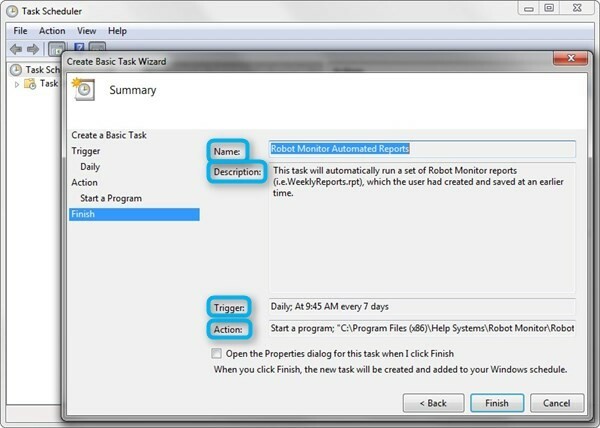 For help on creating Robot Monitor reports, see the ‘Automated Reports’ section of the ‘Robot Monitor PC User Guide’. 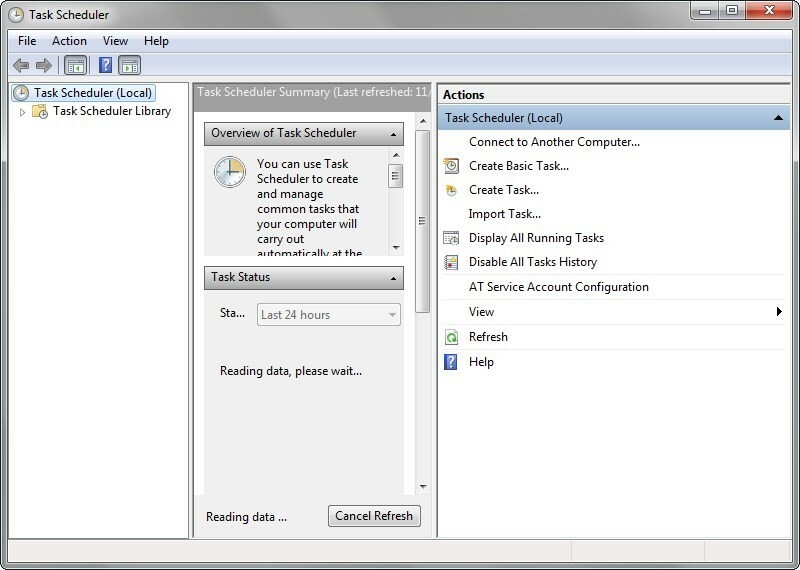 The Robot Monitor GUI does Not need to be active for the reports to be run via the Windows Task Scheduler. 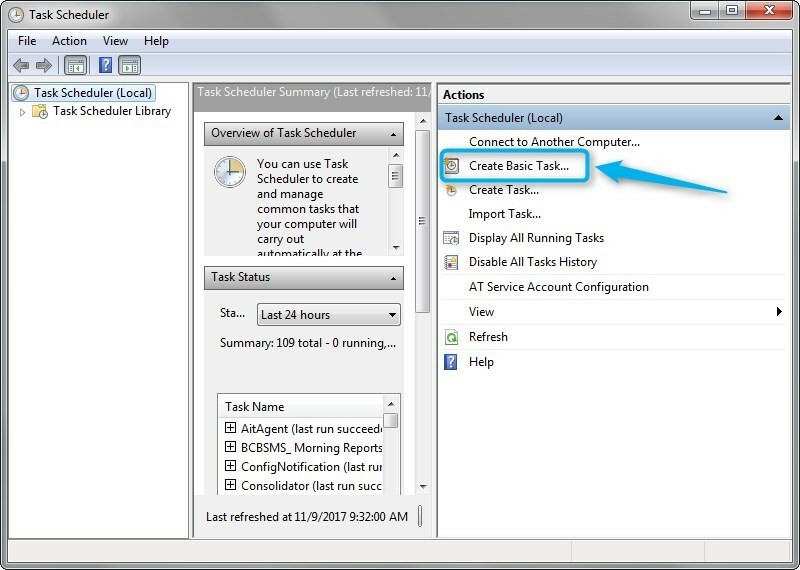 The method described below will open the Monitor in the background and download the required data for the reports. 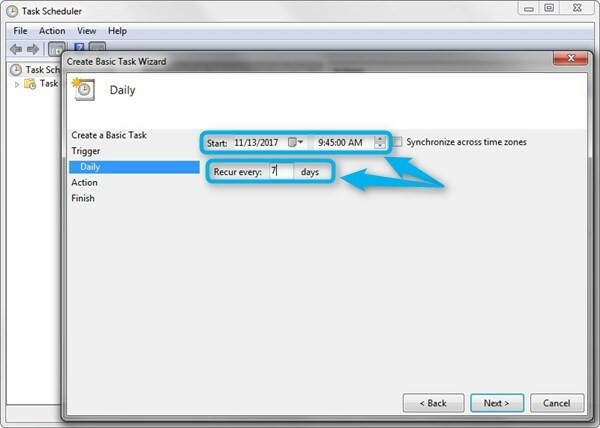 Open the Windows Task Scheduler. Give the new task a Name and a useful Description. 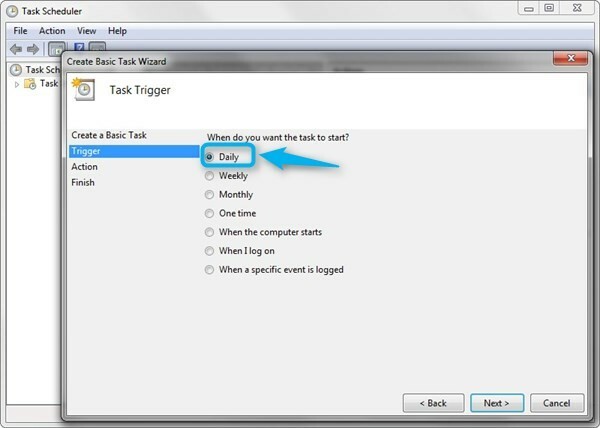 Select your Task Trigger type (i.e. Daily, Weekly, etc.). Define your Trigger specifications (in this case the Start Date/Time and Recurrence interval). 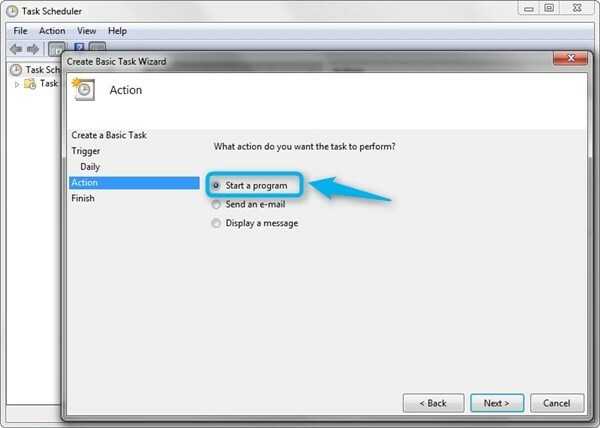 Choose the Action that you want your task to perform when triggered. 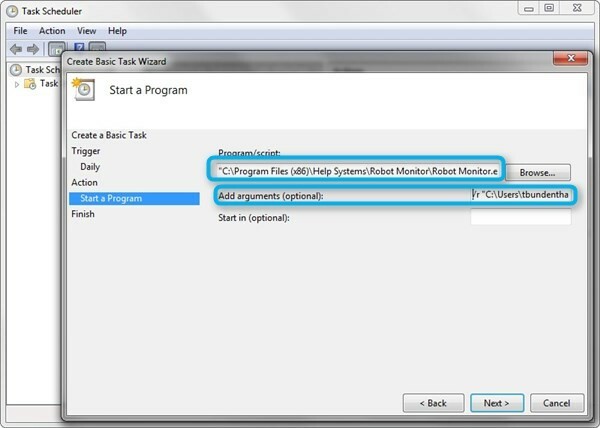 The first field (Program/script) should contain the location of your Robot Monitor executable file. Use the ‘Browse’ button to navigate to the file location. The second field (Add arguments) needs to contain the ‘/r’ switch, followed by a space and the location of the desired report set which is to be run…(i.e. /r "C:\Users\username.domain\Documents\Robot Monitor Reports\Weekly_Reports.rpt"). You should now be presented with a Summary of the new Task. Click Finish once you are satisfied that all of your desired settings are correct.